Thank you for your interest in Prestige Promotions. 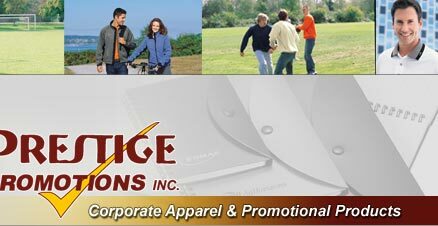 We are a full service custom promotions and apparel company. 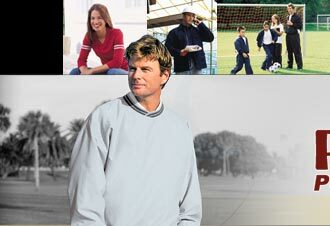 We specialize in screen printing, embroidery, and promotional products. Our staff have been in the screen printing and promotional products business for over a combined 20 years. With our experience and state-of-the-art equipment, we have the ability to put your organization's name or logo on t-shirts, sweatshirt's, golf shirts, jackets, head wear, bags, mugs, pens, magnets, frisbees and much, much more! 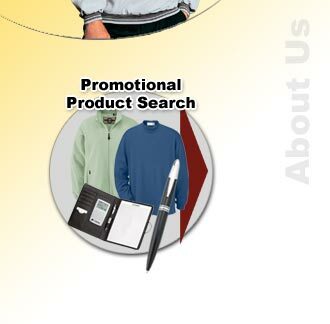 Our experienced staff will be happy to assist you and make ordering custom printed products easy. After all, your satisfaction is our main priority. We also offer in-house art and design services. Our art staff can create any design you'd like or we can work from your files.